We run a regular service to and from the UK to Spain, whether it be a small groupage service or a full relocation. 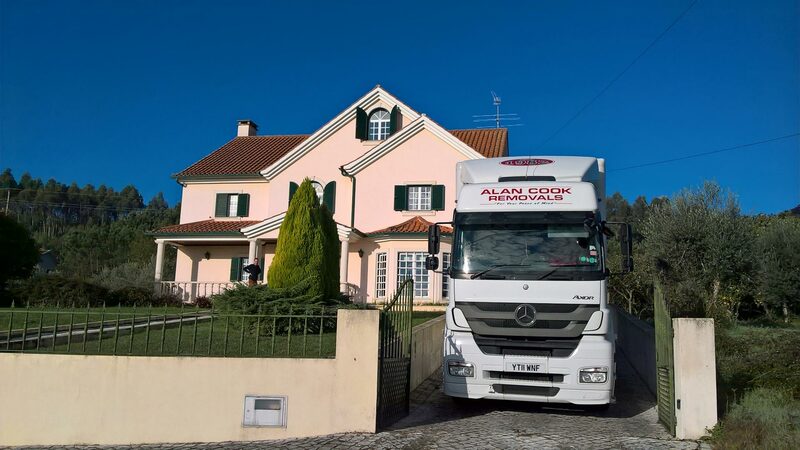 We have successfully moved many customers, families and items to and from Spain over the years, and we have recently expanded our vehicle fleet to accommodate our customers requirements. This allows us to offer a full personal service, whether it be a full door to door removal, or a groupage service for small loads or single items. 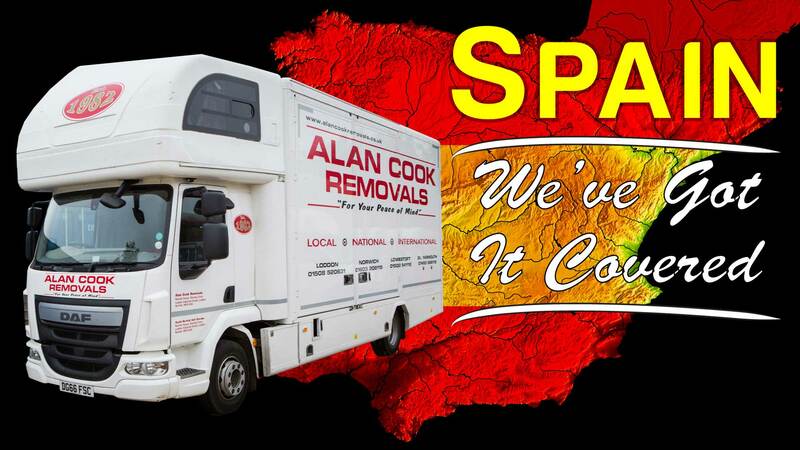 So whether you are moving to Spain, moving from Spain back to the UK, or just need some items transporting in either direction our Spanish removals service is idea for you. Please call or use the form below for a free, no obligation, quote. Our friendly staff are always happy to discuss your Spanish moving needs. Call 01502 541 112 or 01508 520 631 or complete the form below.